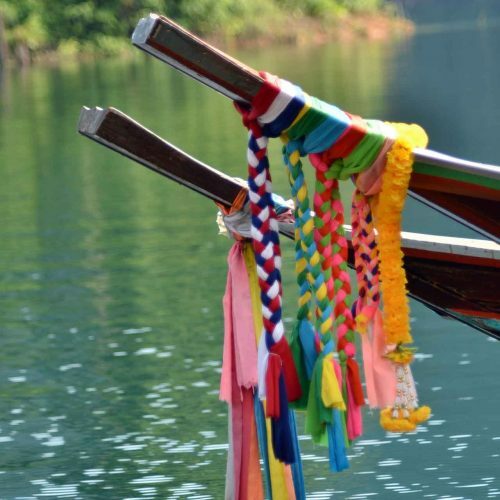 A 2 Day, 1 Night tour of Cheow Lan Lake. 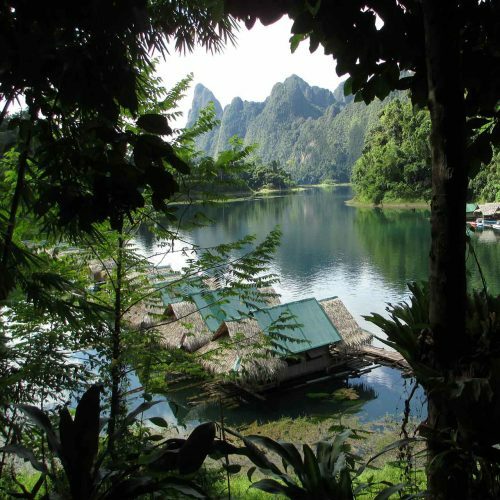 The best way to really appreciate Lake Cheow Lan is to relax into the beauty, wildlife, and tranquility of Khao Sok National Park. Day time activities include hiking through virgin jungle, swimming, kayaking and relaxing amidst the amazing scenery. 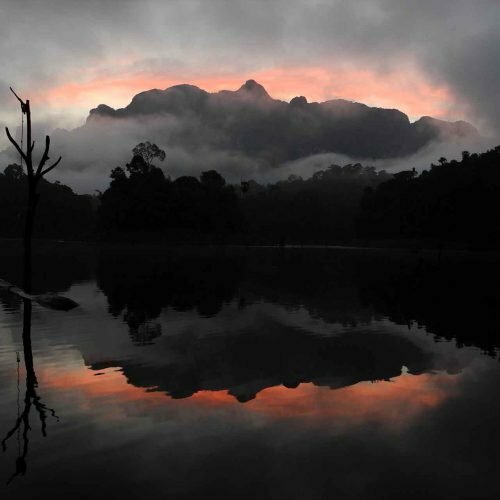 In the afternoon and dawn hours, go on safari by boat to see wildlife such as otters, leaf monkeys, and gaur (wild ox). 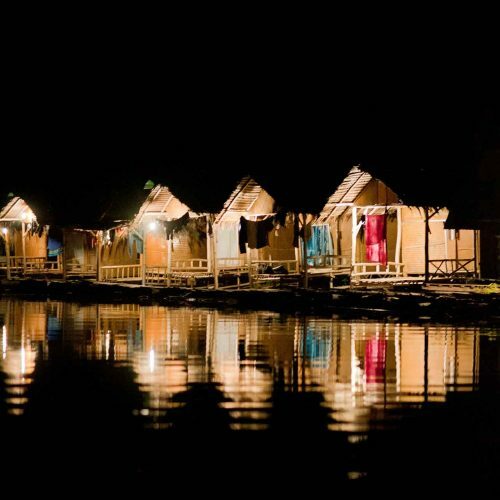 After dark, enjoy a delicious dinner of fresh fish from the lake; and spend a night under the stars in a basic floating bungalow that matches the simplicity of the surroundings. Private lake trips can be arranged to a number of different locations with a variety of raft house options and alternate activities. Full itinerary with all options will be provided at the time of booking.